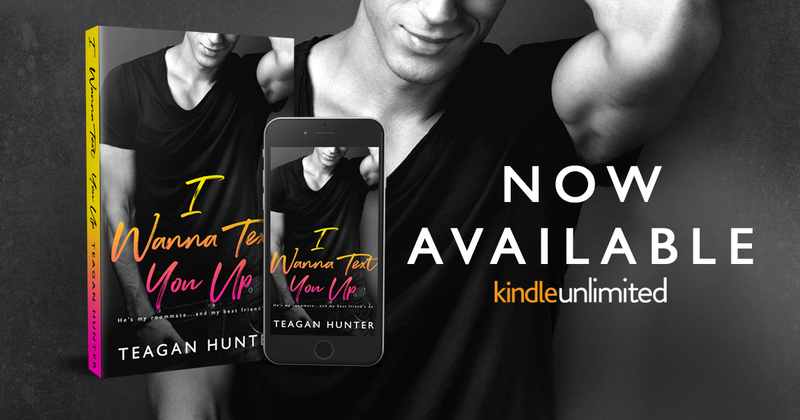 I Wanna Text You Up continued right where Teagan Hunter left off with the witty banter between her characters. 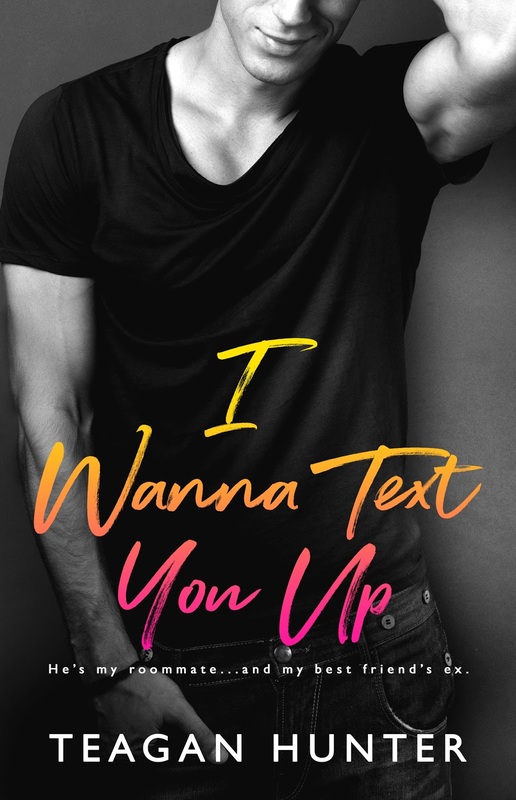 I wasn’t sure how I would feel with one of the main characters being an ex-boyfriend of the main character in her previous novel, Let’s Get Textual, but she did a great job making sure he stayed likeable… actually, loveable. As I read the pages, I felt like I was reading conversations that I would have with my fiance or my closest friends. The conversations were just so fun and I definitely laughed out loud a couple of times. This is a great light read, which is perfect for after a book that is a little bit heavier and emotional. I stayed up late into the night reading and didn’t even realize I was doing so. The pages just flow together so well and I wanted to know more and more of their story. Now I’m off for some Breakfast & Beats!